This model is suitable for primary school, preschool and kindergarten. Unravel the mysteries of earth science with this model. The Earth’s two hemispheres separate to show the four main layers of the earth and their temperatures and depths. 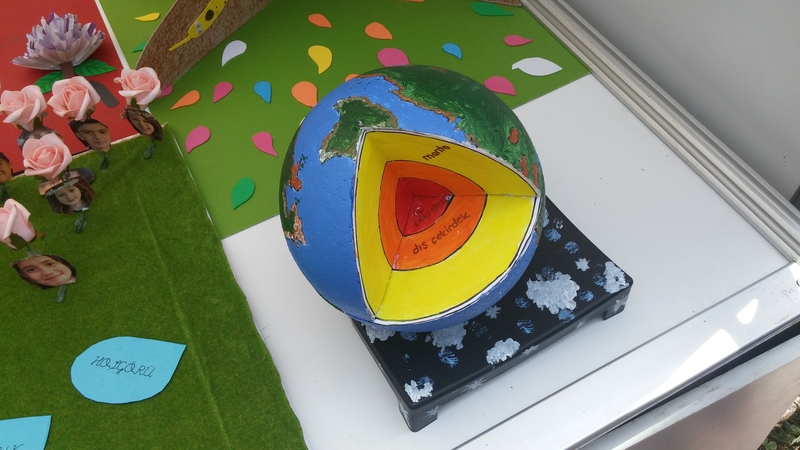 Kids can create a model or a poster showing the layers of the Earth. Excellent examples of Earth Models to show layers of the Earth!